Non-Toxic Green Counter and Floor Cleaner. 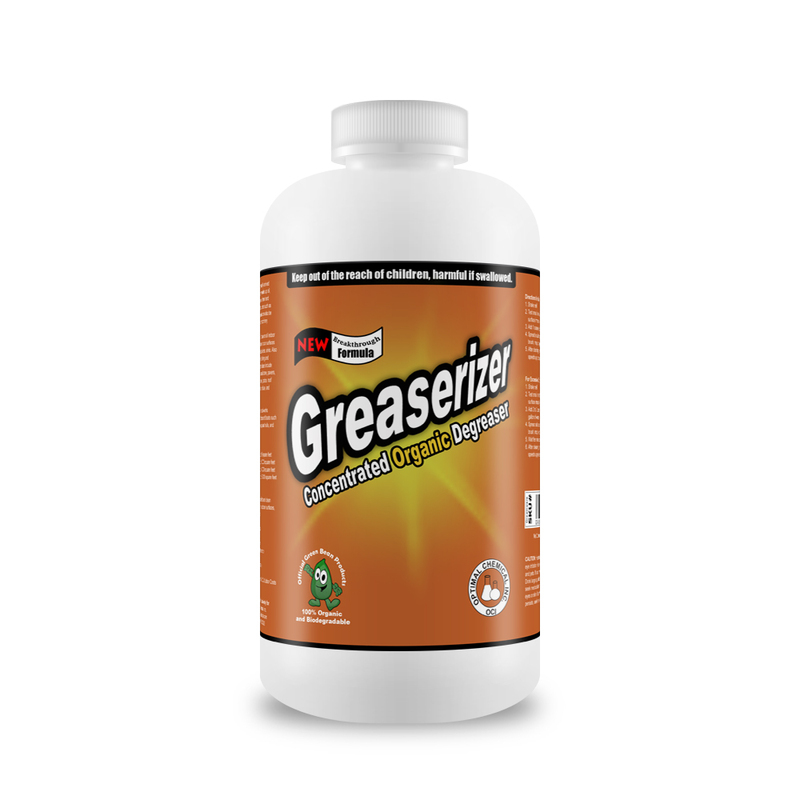 It is an economical cleaner specifically formulated for routine cleaning of counters and floors. It effectively removes dirt, grime, grease, food and scuff marks to let the natural luster of counter and floor shine through. No rinsing necessary. Neutralizer is a mild, naturally derived formulated for cleaning walls and floors, as well as marble, stone and many other surfaces. A neutral pH of 7.0, Neutralizer will wet, emulsify and suspend soil from the highly polished floor surface without attacking the gloss of the floor. No dulling film is left on the floor after it’s use. 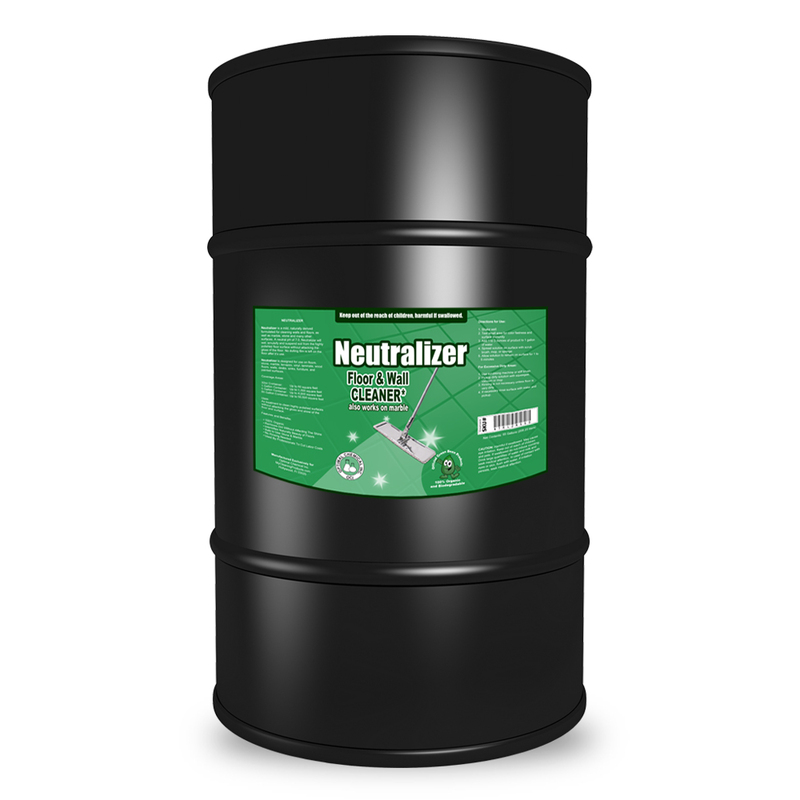 Neutralizer is designed for use on floors, stone, marble, terrazzo, vinyl, laminate, wood floors, walls, desks, sinks, furniture, and painted surfaces. 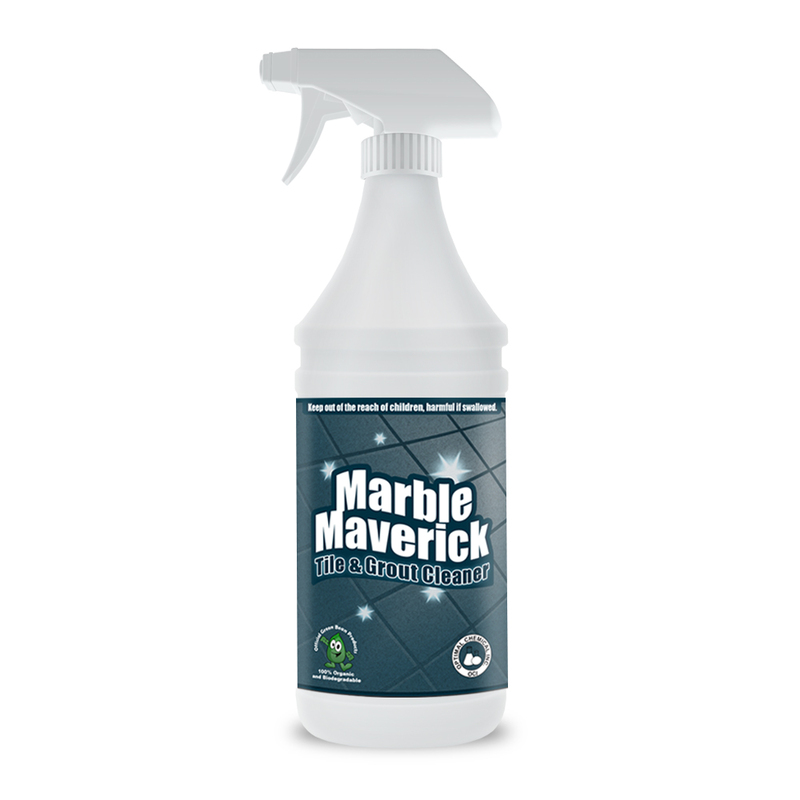 As treatment to clean highly polished surfaces without attacking the gloss and shine of the floor and surface. There is absolutely no harsh chemicals developed by man in this unique counter and floor cleaner. 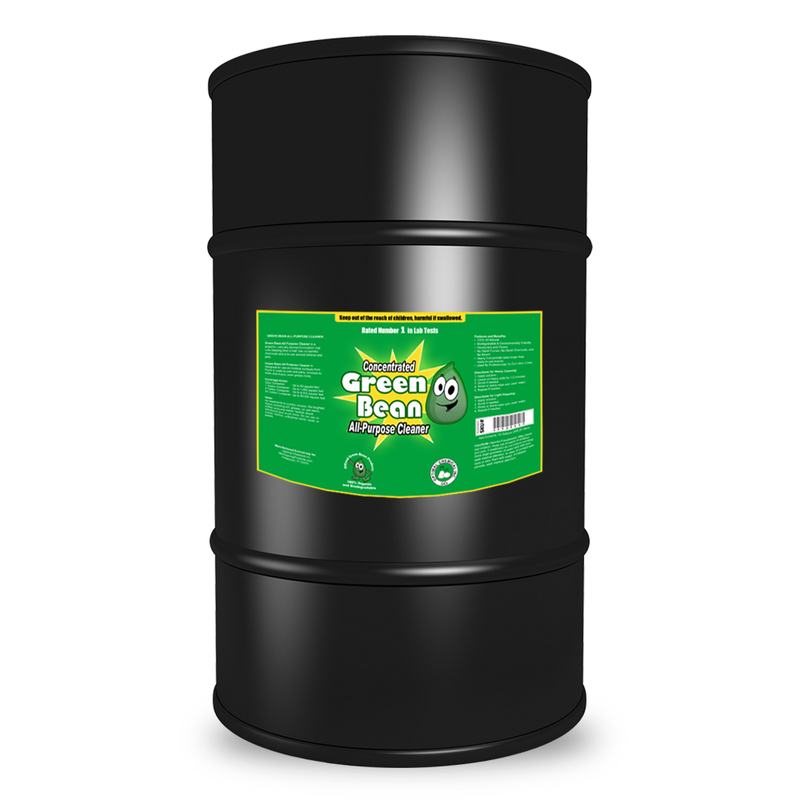 Only natural materials such as soy and oils are added to it to make the Green Bean line of products an all natural green cleaning solution.